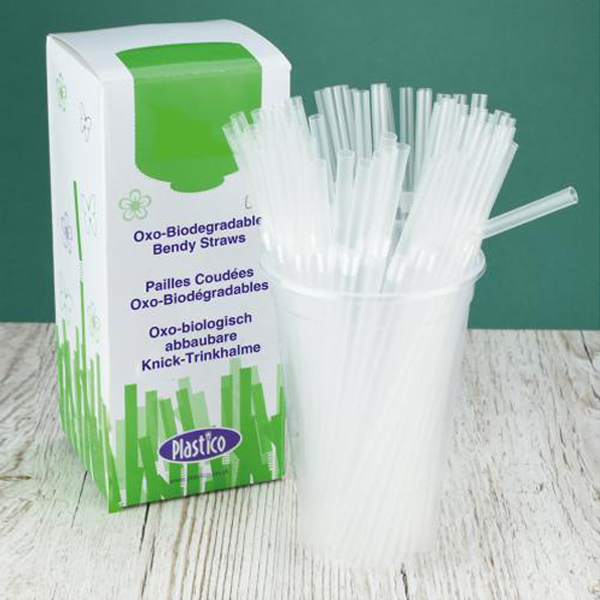 Be kinder to the environment with these Clear Biodegradable Straws. A perfect alternative to standard plastic, these unique straws will break down when they come in contact with heat, moisture and bacteria, then the degradation process begins. 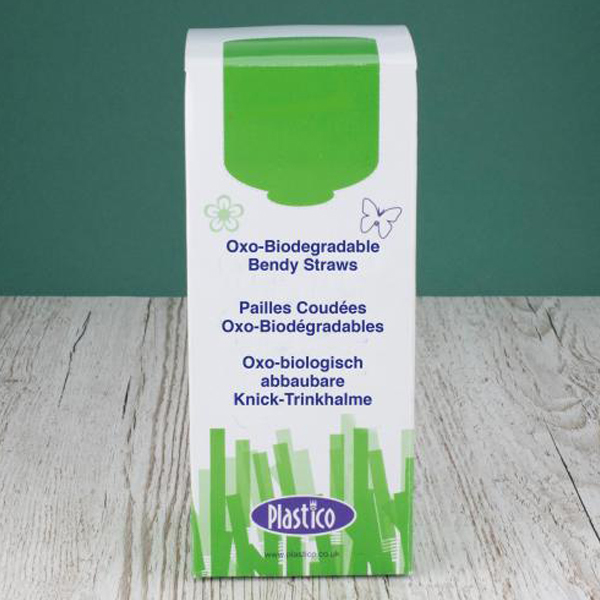 Flexible and sturdy, these eco-friendly straws are designed with bars, restaurants or catered events in mind. 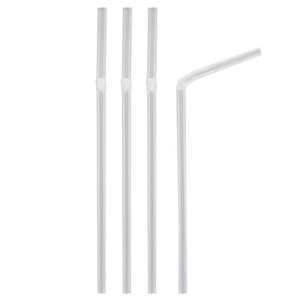 Measuring 200mm in length, which makes them Ideal for cocktails, soft drinks or milkshakes.